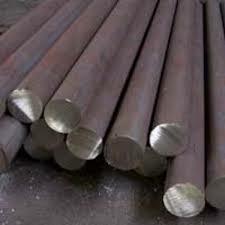 Nickel Alloy Bar is made available in different length, widths, and dimensions. Designed in compliance with international quality standards, they find plentiful applications in the construction industry and additional commercial applications where strength hold up is necessary and forms a significant part of the construction. The assortment is extensively known for thickness, moderate strength, and sturdy construction. 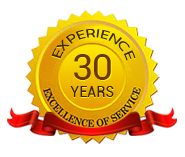 Nickel Alloy Fittings are manufactured using optimum quality materials for sturdiness, durability, reliability and long lasting performance. 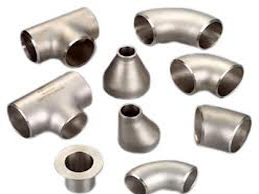 In compliance with industrial quality standards, these fittings are extensively used in engineering and construction industries. Immensely useful for diverse applications, these fittings are offered by us in a diversity of grades, sizes and finishes to choose from.